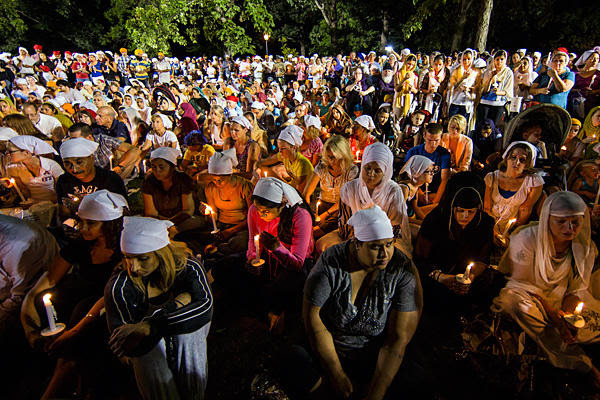 This past weekend, people around the world memorialized the tragic events that took place on August 5, 2012, at the Sikh Temple in Wisconsin, USA. 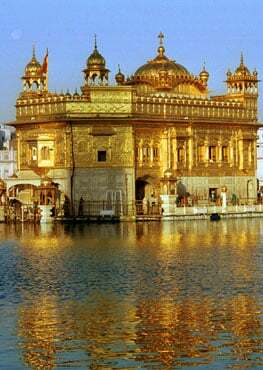 There, Michael Page opened fire during a Sunday Gurdwara service, killing 6 respected elders in the community and physically wounding four others. Events like this reverberate through the hearts and minds of hundreds of thousands of people. And experiencing this event, either in person or through the stories of those affected, inflicts some level of trauma on the survivors. Everyone has experienced grief and loss, and often, we still hold these experiences within us. 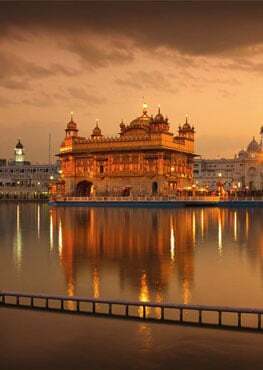 This SikhNet Learning Byte will offer two modules over the course of two weeks. 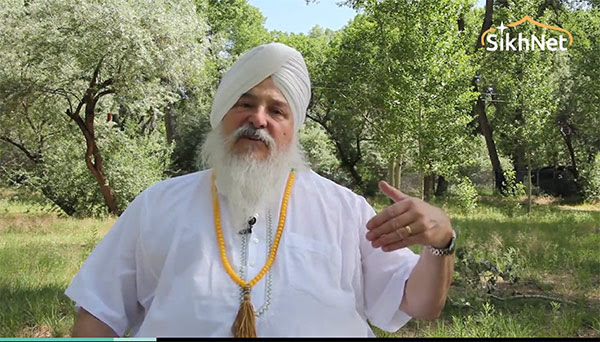 The articles, videos, and self-directed exercises will help you learn and use simple and effective tools to heal the memory of loss and find a sense of inner peace. A simple meditation to remove recurring thoughts that haunt you. Inspiring modern stories of those who kept an open heart in spite of personal tragedy. This course is free and open to all.